Posted in General, Impulse and tagged Akram Khan Dance Co, British Council, British Council India, Connections through Culture, Contemporary, dance, Impulse, Performing Arts on September 4, 2012 by aparnanagesh. Impulse – the influence of a particular feeling or mental state. What better word to describe a dynamic, versatile season of dance. A season that explores all the avenues of dance and dance performance including the process of putting together a production. Performance, teaching, artistic connections and building relationships. All of these are key factors in “impulse”. 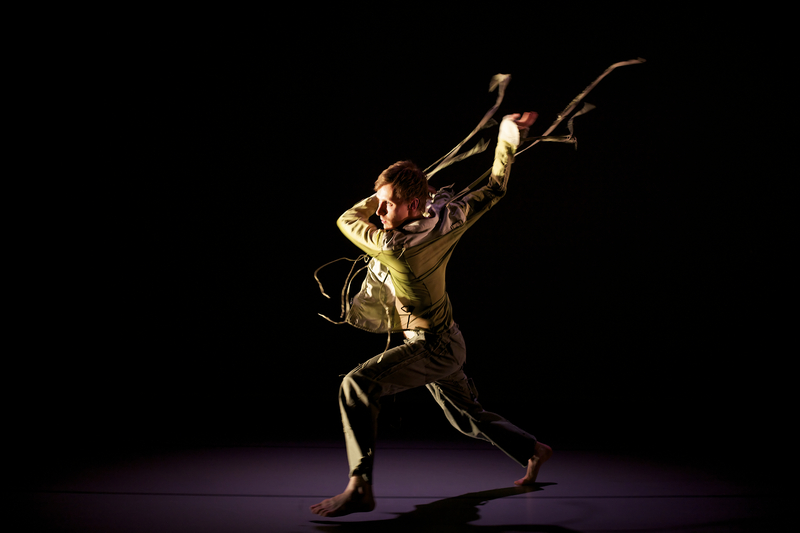 Right from the conceptualisation stage to the launch and process, impulse has resembled a flexible rubber ball, bending and shifting shape to accept and incorporate new ideas, thoughts and processes in the field of contemporary dance. 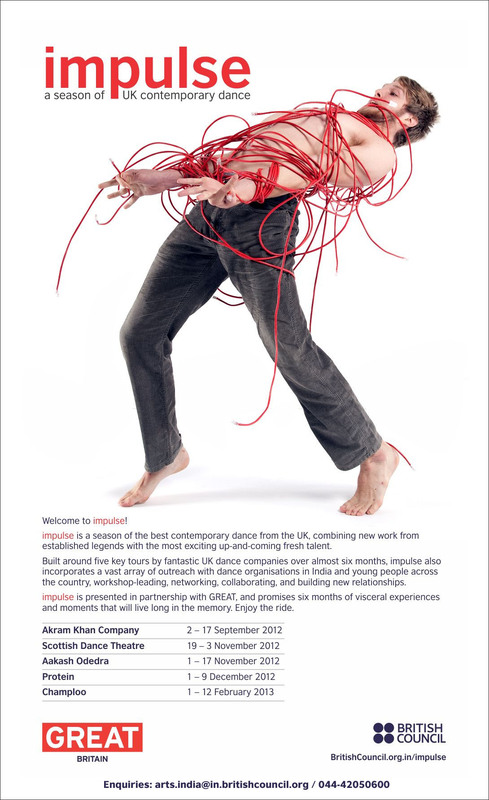 A unique opportunity for young dancers, choreographers and arts organisations to meet, interact with and learn from established and world renowned contemporary dancers from the UK, impulse is setting the trend for a new movement in dance in India. The time is ripe for change and growth in the dance sector in India and impulse comes at the right time to feed and nurture young minds in contemporary dance.